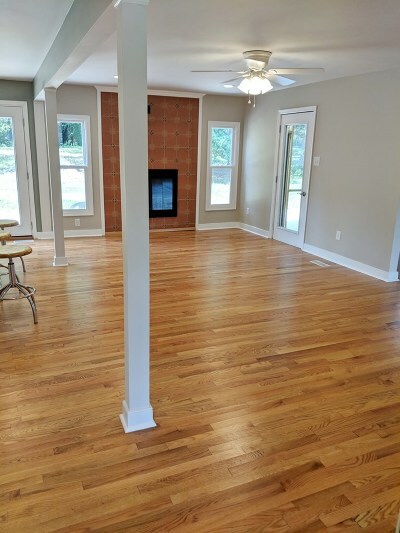 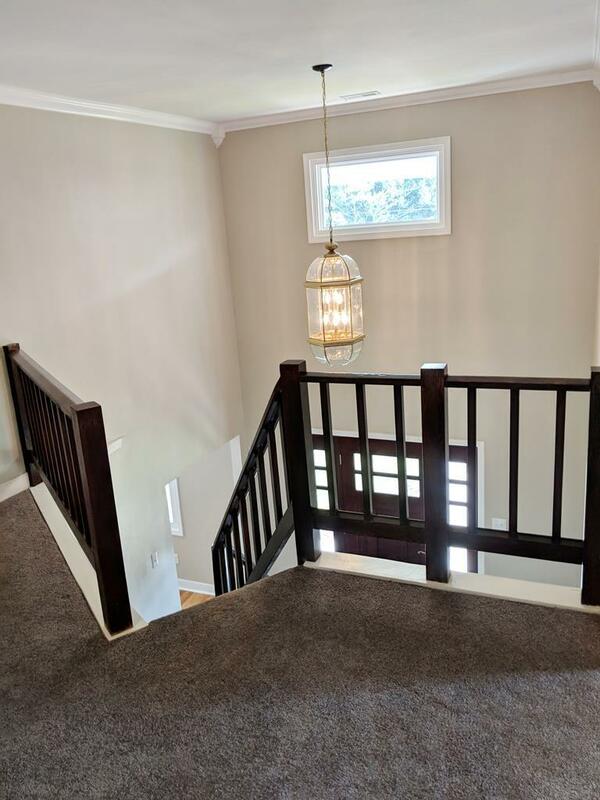 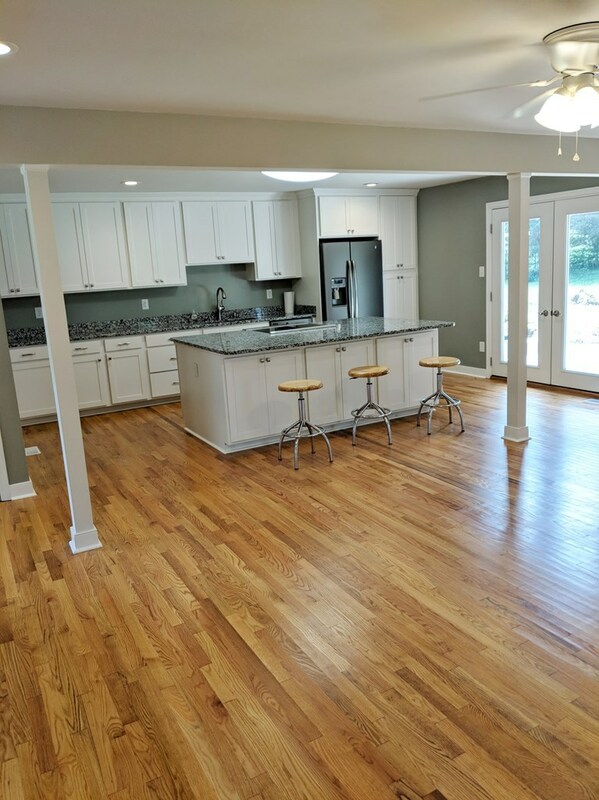 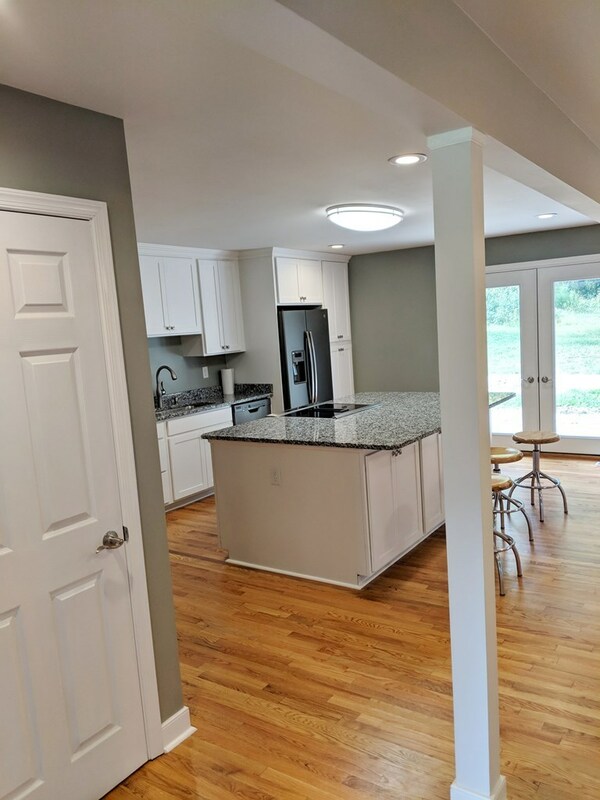 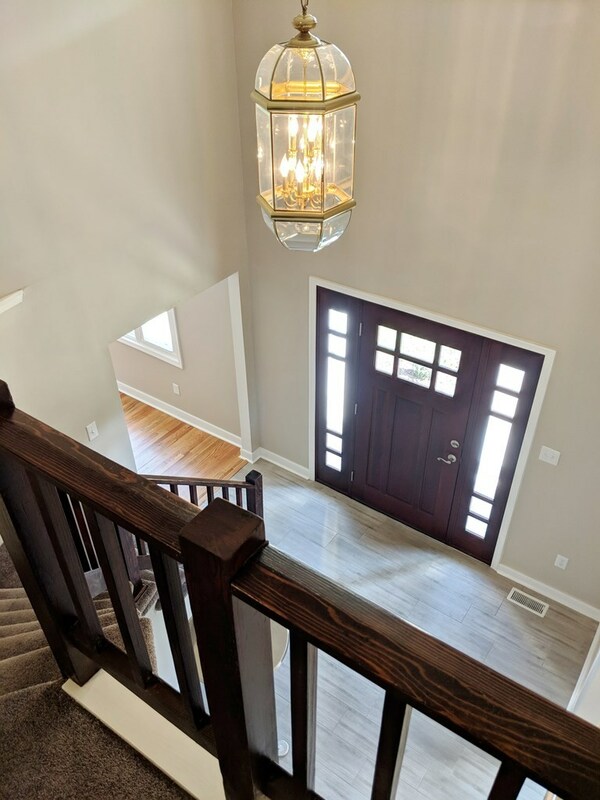 This home is basically like new after a very extensive renovation and includes many up grades. 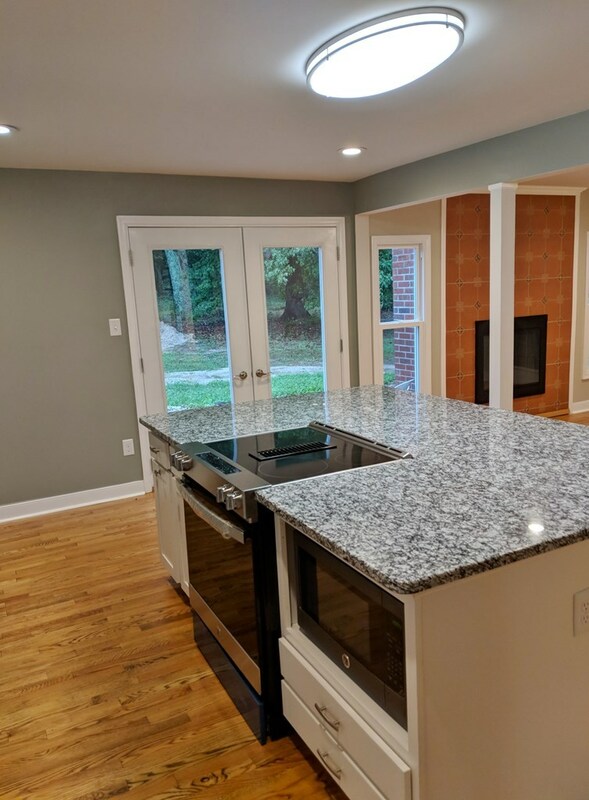 The kitchen/great room features granite counter tops, new cabinetry, stainless steel appliances, hardwood flooring and a gas fireplace. The kitchen opens to a screened porch, a rear patio and a large living room. 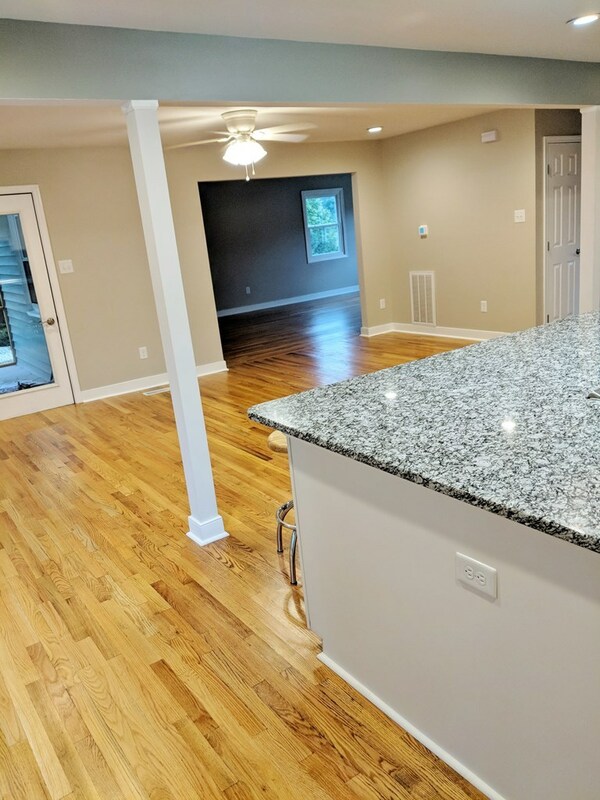 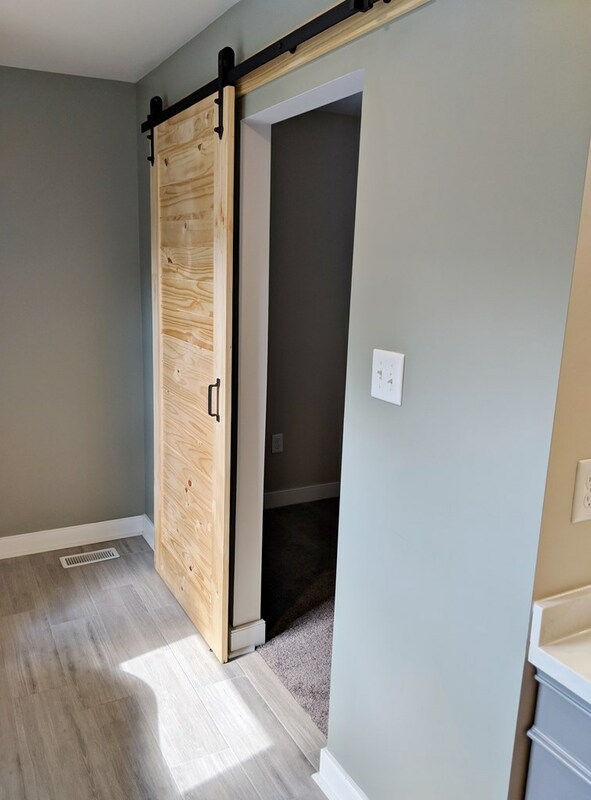 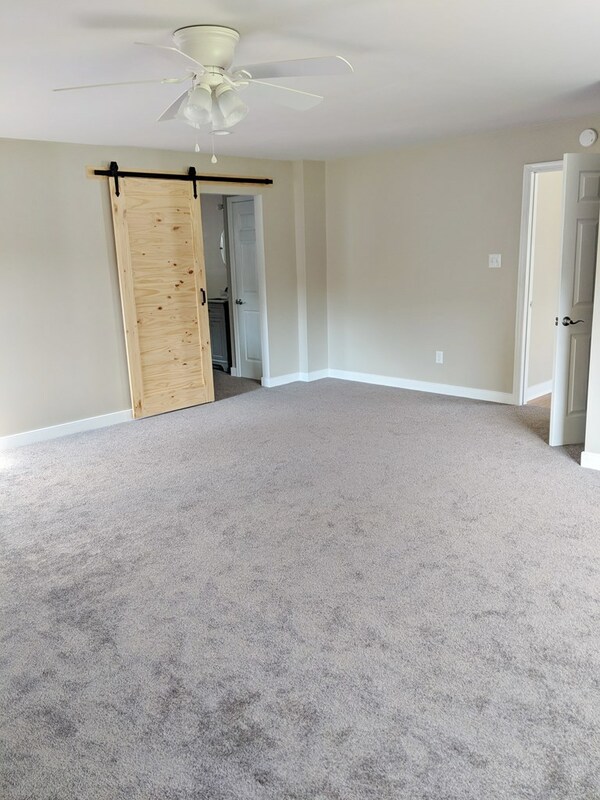 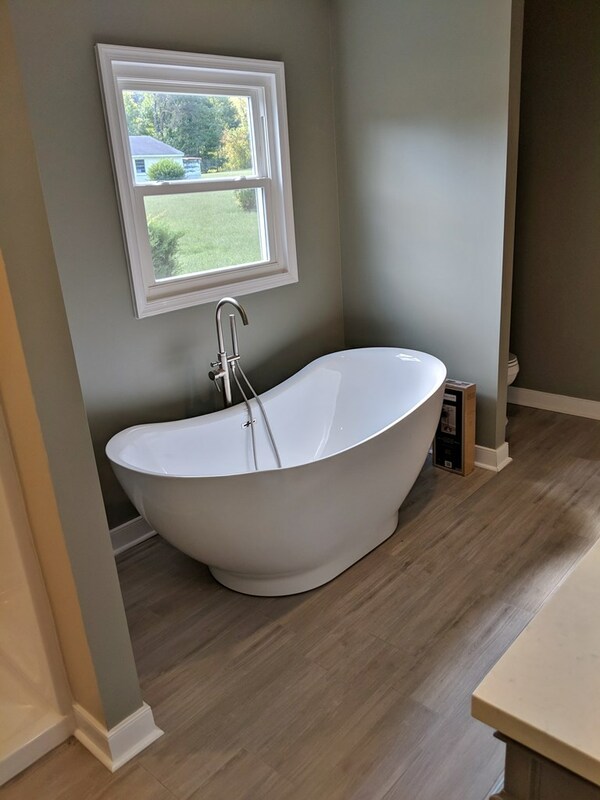 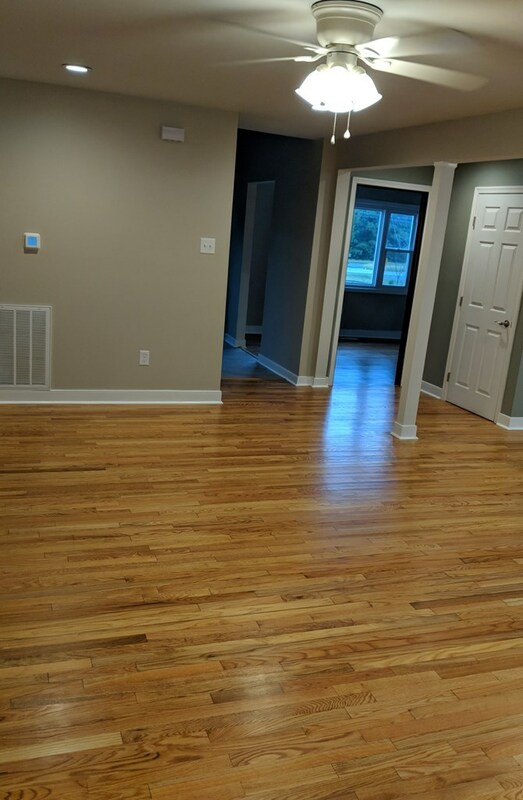 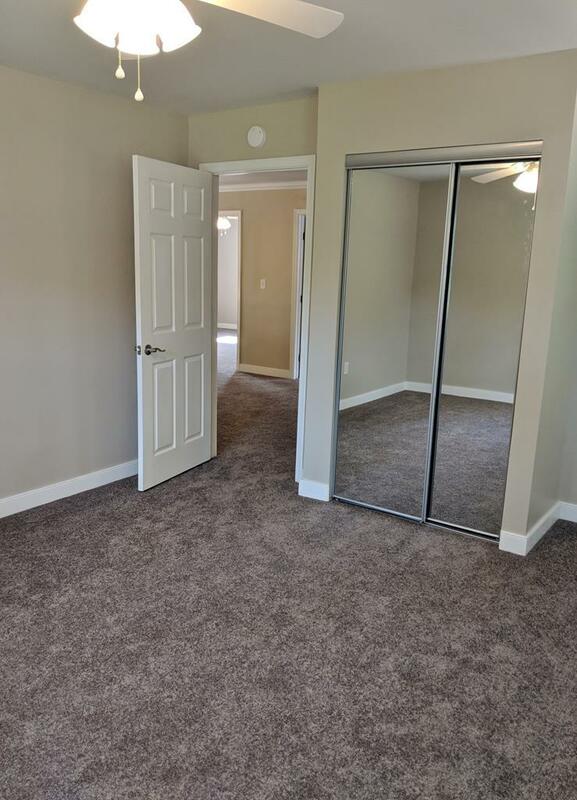 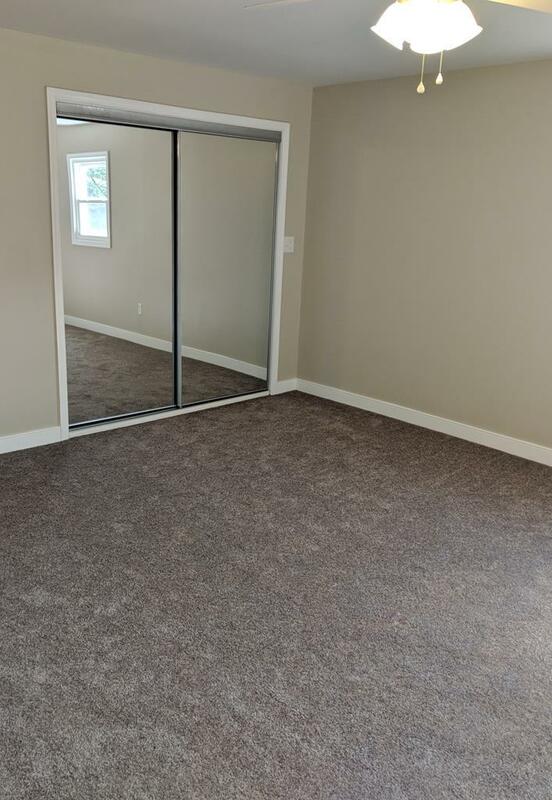 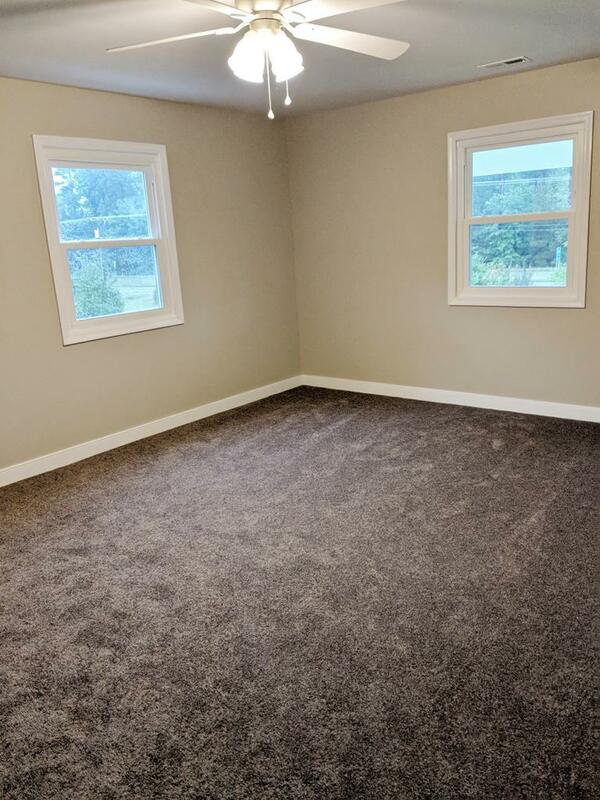 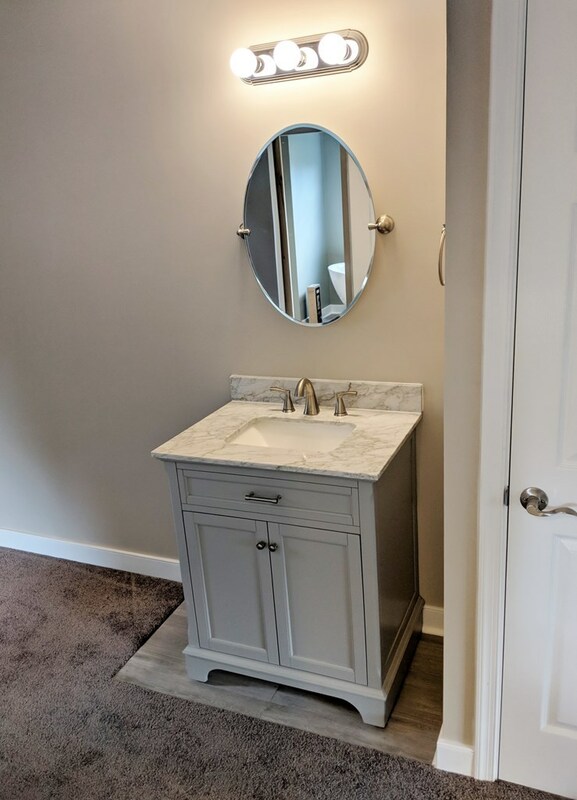 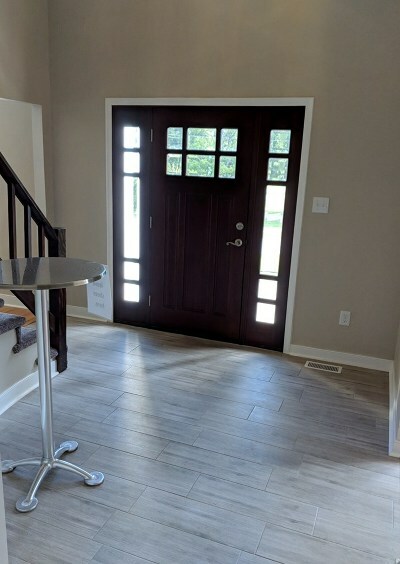 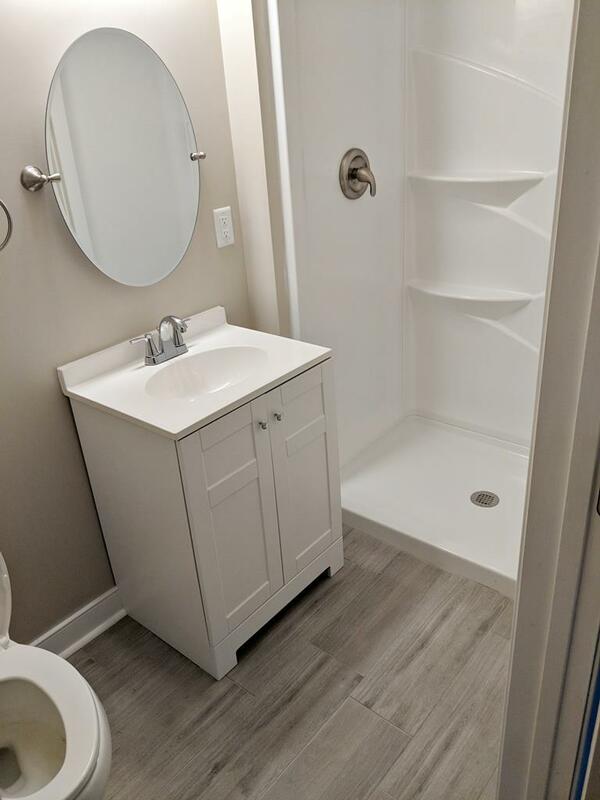 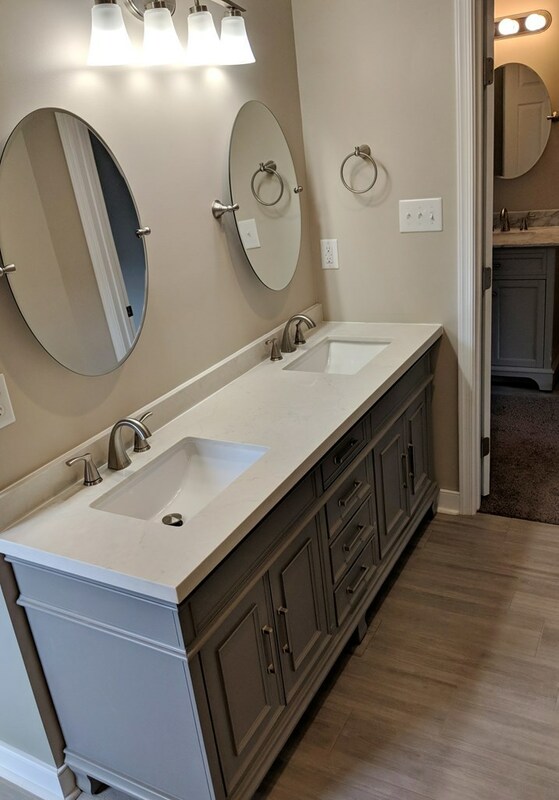 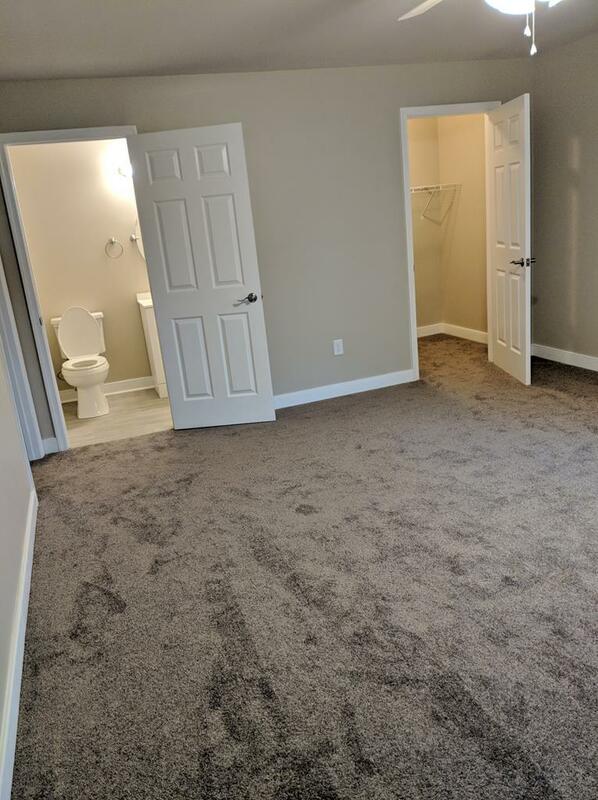 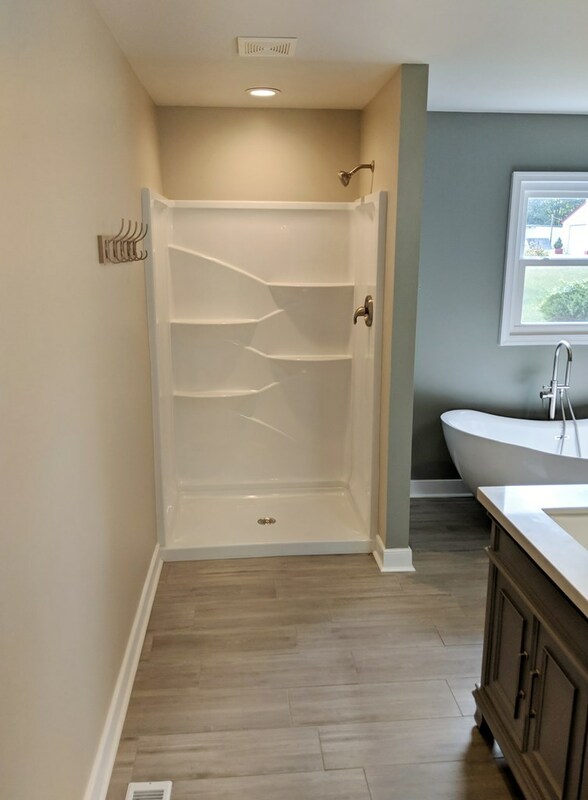 The first floor master is 19' X 20' with separate tub and shower, double vanity and dressing room/walk in closet with vanity as well a a second walk in closet. 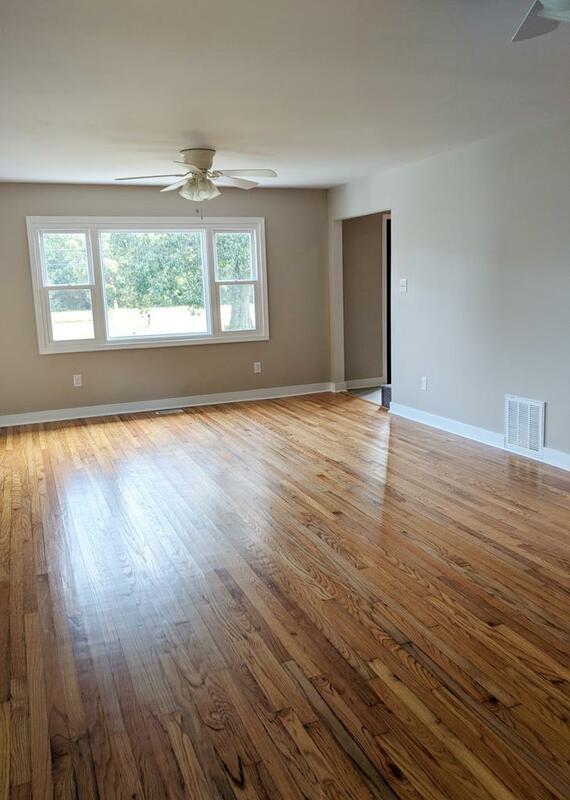 There are 4 large bedrooms upstairs including a second master. 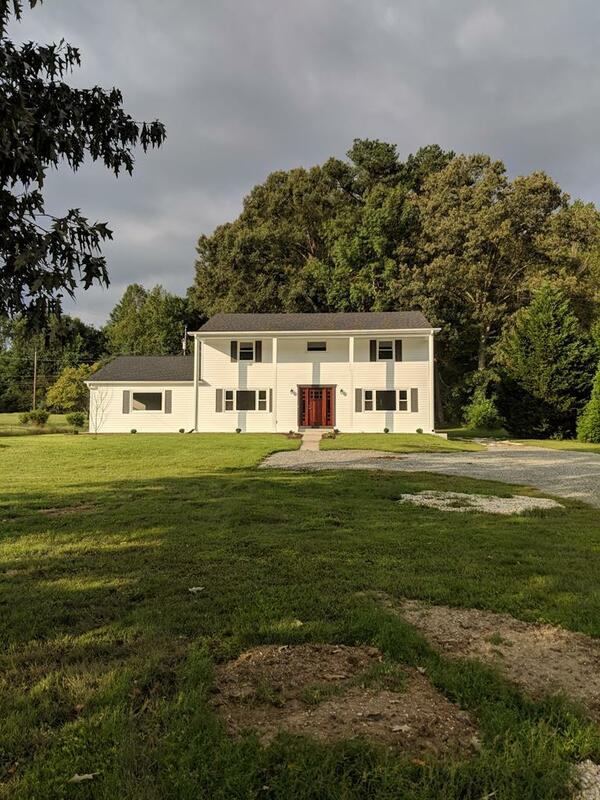 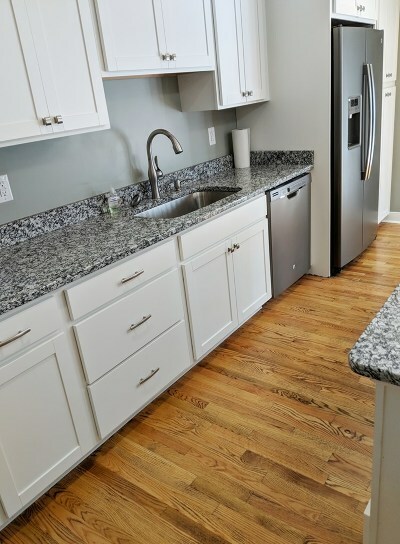 Convenient to all Tappahannock amenities and only 5 minutes from Riverside Tappahannock Hospital.